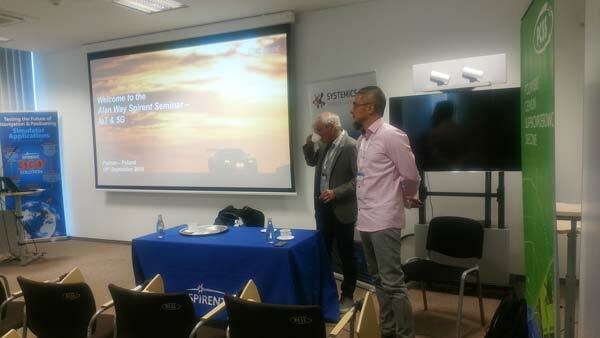 At 10 of September in Poznań took place Spirent Day – another event of Spirent 5G RoadShow (the series of meeting concerning 5G and IoT, gathering university representatives and telecom, ICT professionals. 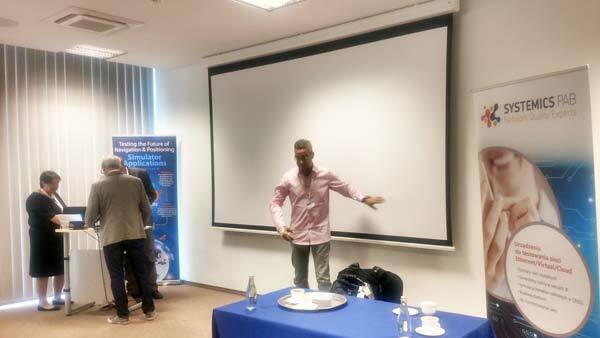 The main subject was: „Accelerating to 5G and IoT”. 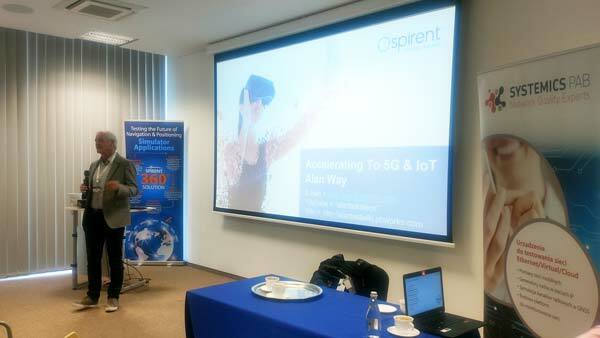 The lecture was delivered by special guest – Alan Way, Senior Manager Methodology and Platform, Spirent. There was also the presentation of the newest products, what was prepared by Ronald Mai, Senior Systems Engineer, Spirent. The dynamic discussion concerned new technological solutions, its standardisation and possible implementation time for: 5G and IoT, and especially 5G Radio Interface, FD-MIMO, Massive MIMO, C-RAN, Network Slicing, LTE-A, LTE-A Pro.